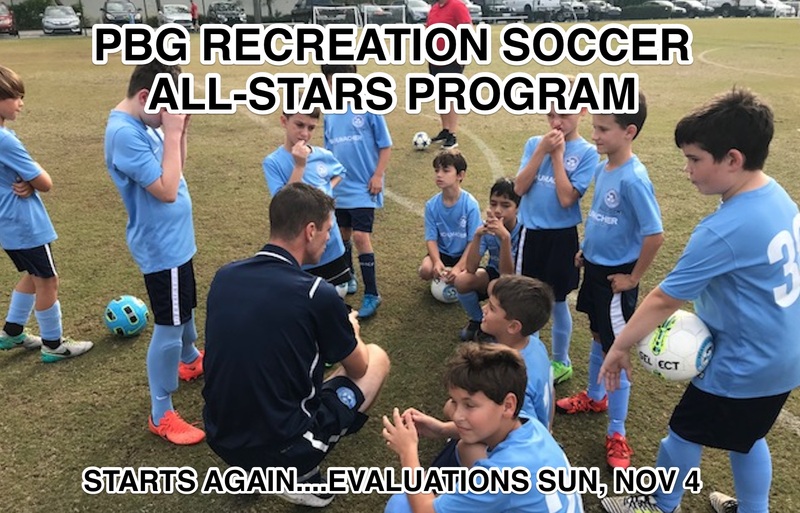 Evaluations will be held Sunday October 28th & November 4th @ Klock Soccer Fields. Training sessions are Friday night for all age groups and a second TBD night for the U12 and U14. There may be conflicts with the tournament games but we do our best to request our teams to play around our other sports.